We understand that second-hand seats will be passed around families and friends, many are purchased online, or even at car boot sales. There are good reasons, as to why you should consider not using a second-hand car seat. The second-hand seat may not be to a current standard; it must be manufactured to at least ECE R44/03, ECE R44/04 or ECE R129 (also referred to as i-Size) standard. Even the older regulation seats that are still legal could be older than 20 years. 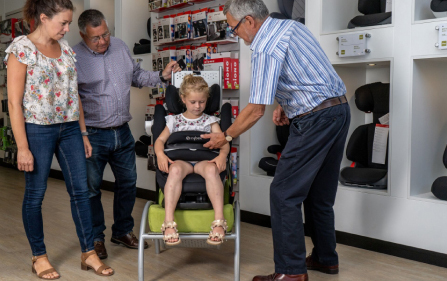 We must recognise the substantial improvement that has been made in recent years to the performance, testing, structure and comfort of children’s car seats. We would recommend i-Size seats where possible as this will be tested to the newest standards. 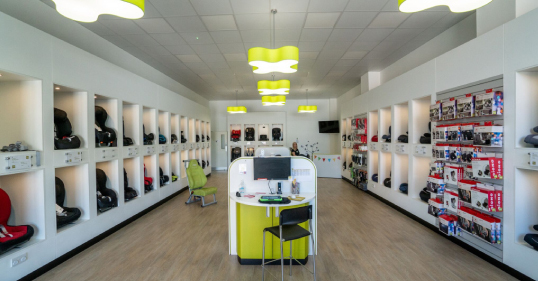 Manufacturers give a warranty with their seats, but this warranty is typically only applicable for up to 2 years from purchase, and to the original buyer. If you were to have any problems with your seat, you will have no guarantee to cover you, leaving you with a faulty and potentially unsafe seat. Even if you are willing to pay for a repair, an older seat’s parts may no longer be manufactured. The seat may be broken or have parts missing, potentially including instructions. This could lead to dangerous use or incorrect installation. 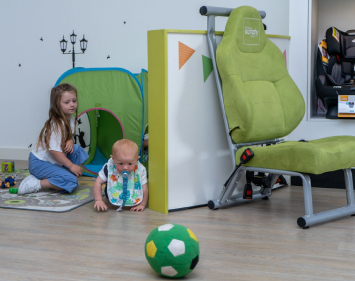 Plastics in car seats degrade over time, losing both strength and leading to cracking. Older seats may include foam which can also deteriorate through use over time; the same goes for polystyrene. Any damage or weaknesses in any part of the seat could affect how the seat performs if you were to be in a collision. This seat could have potentially been involved in a recall. Often this will mean the seat is recalled and replaced with another seat, suggesting that the one you have is unsafe. This is an unlikely event, but you would not wish to risk the safety of your child. The second-hand seat may have been involved in a collision. 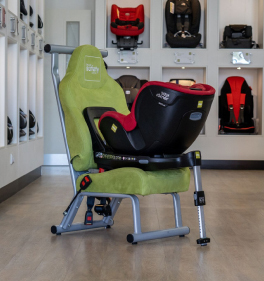 A seat is designed to protect your child in one collision only, then it should be replaced, as should occupied seat belts (primary safety products). 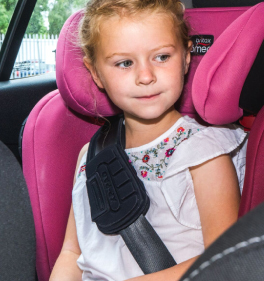 You take this risk of using a second-hand seat, on behalf of your child, it may be a big risk. You may not know how big a risk until it is too late. You cannot turn the clock back!